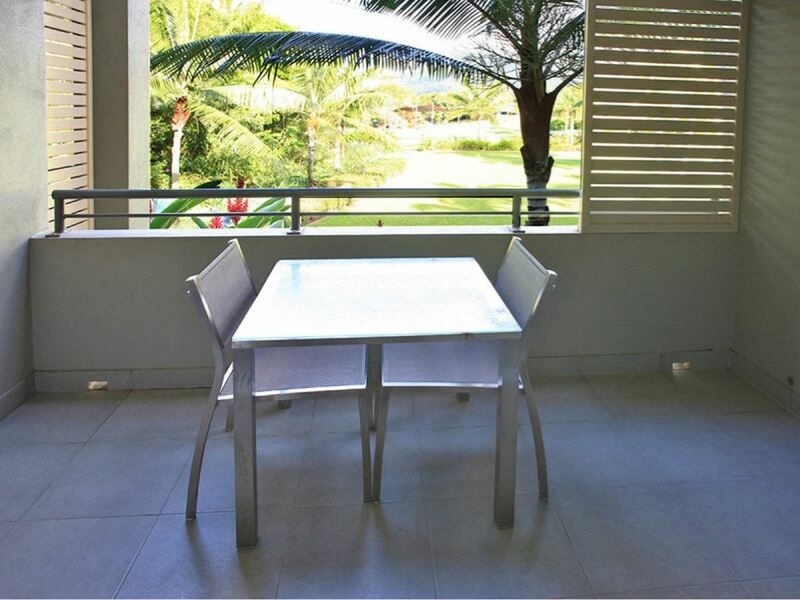 This superb 2 bedroom dual key apartment at Paradise Palms Resort comes fully furnished and is located on the 1st floor corner position with a fantastic view and a nice cool breeze. 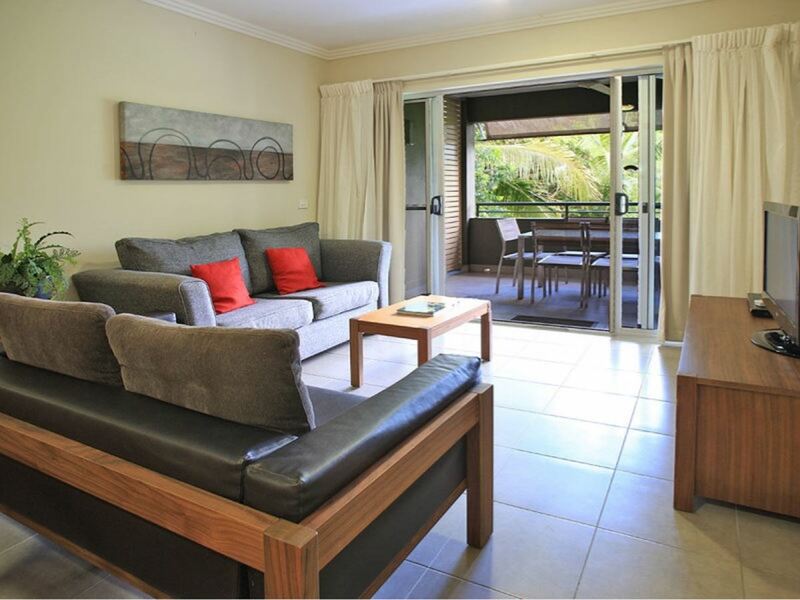 Stylish designed interiors complimented by the luxurious standards of The Greens make this an "A" class Investment with options of live in, holiday let or both. 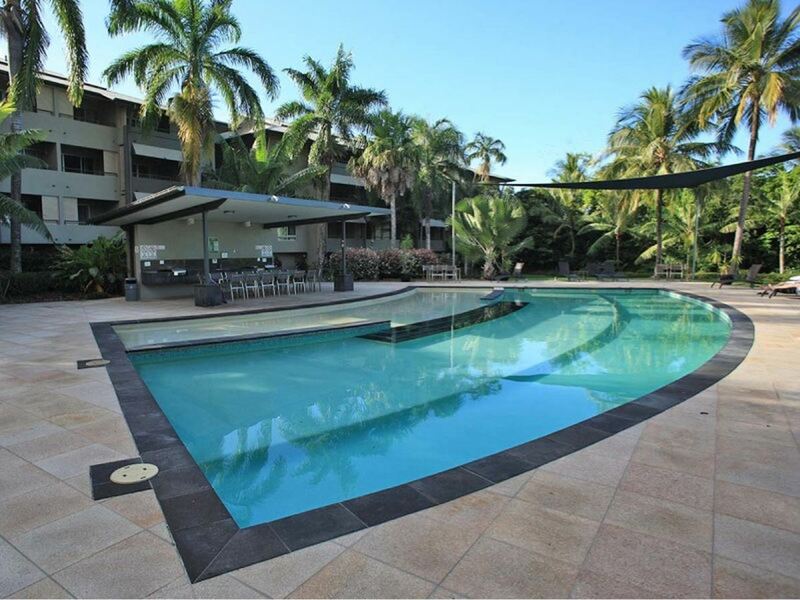 Those that inspect will be impressed. 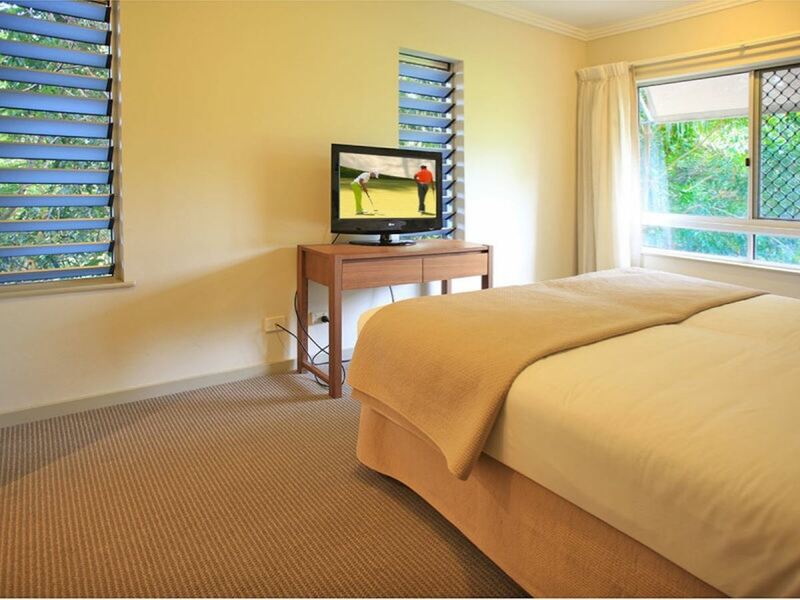 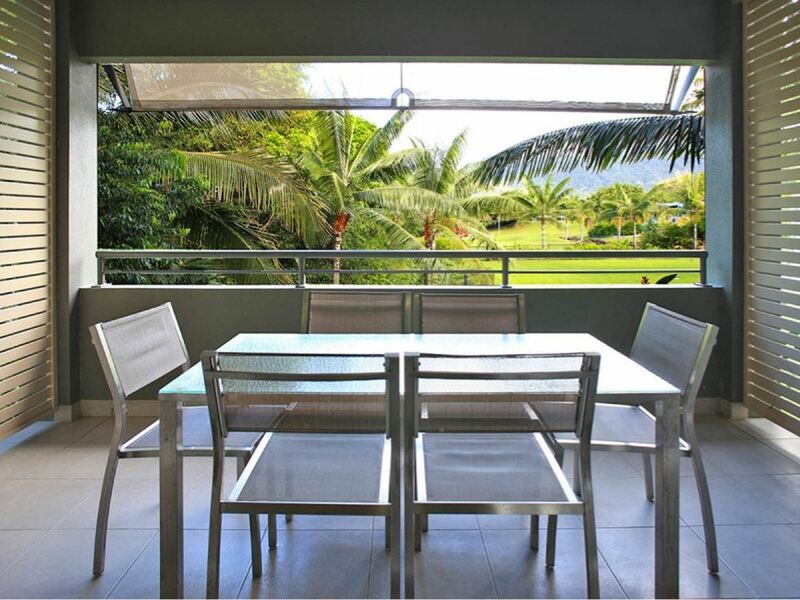 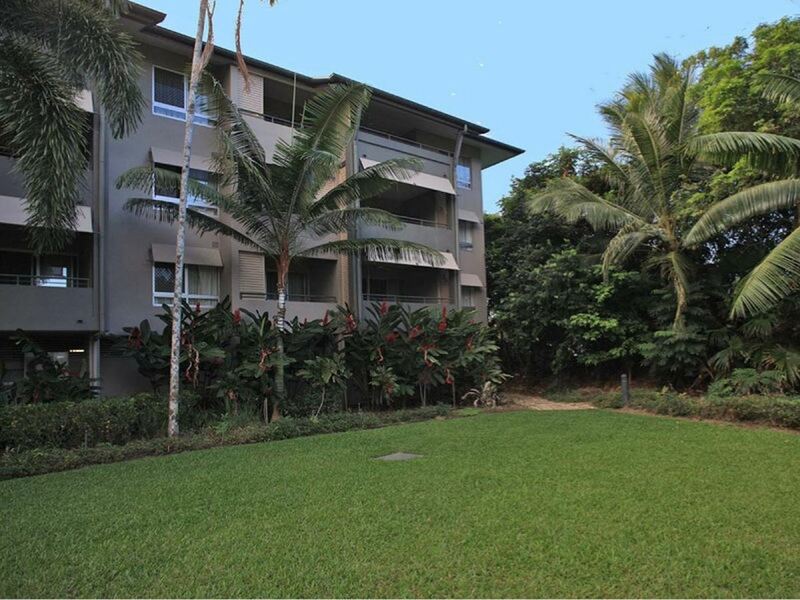 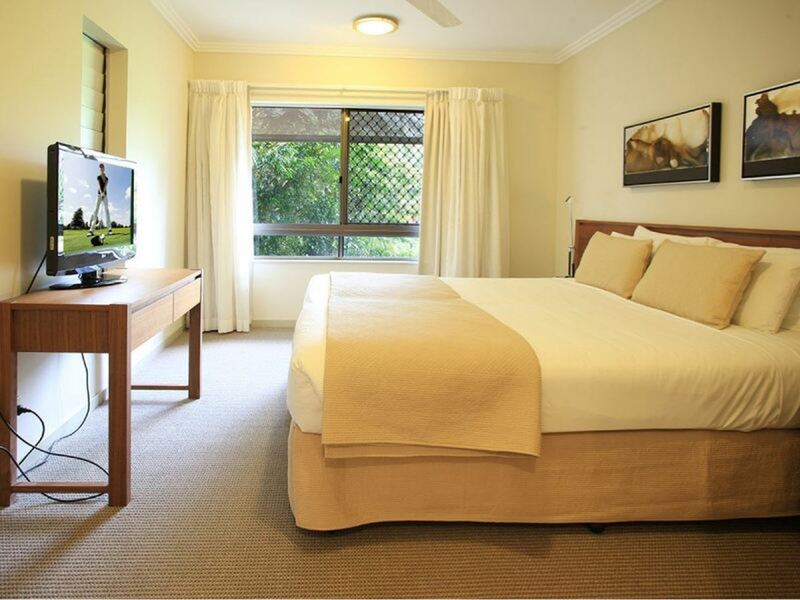 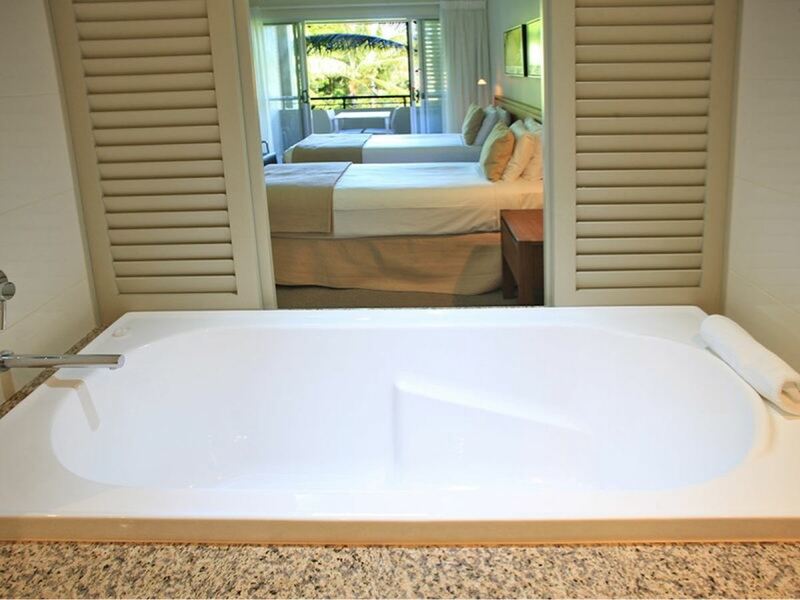 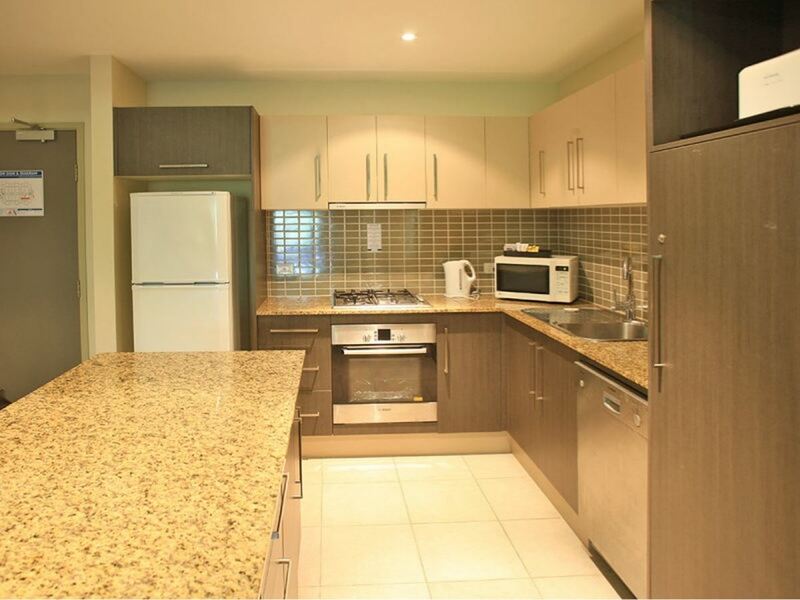 Located over looking Paradise Palms Golf Course within a 5min drive to a choice of exotic beaches, Coles supermarket and choice of cafes and restaurants at the Resort and Palm Cove. 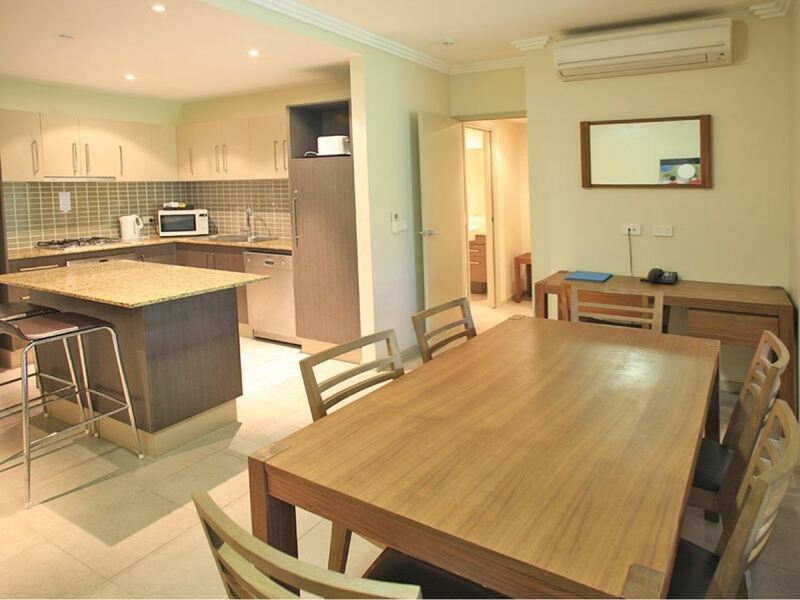 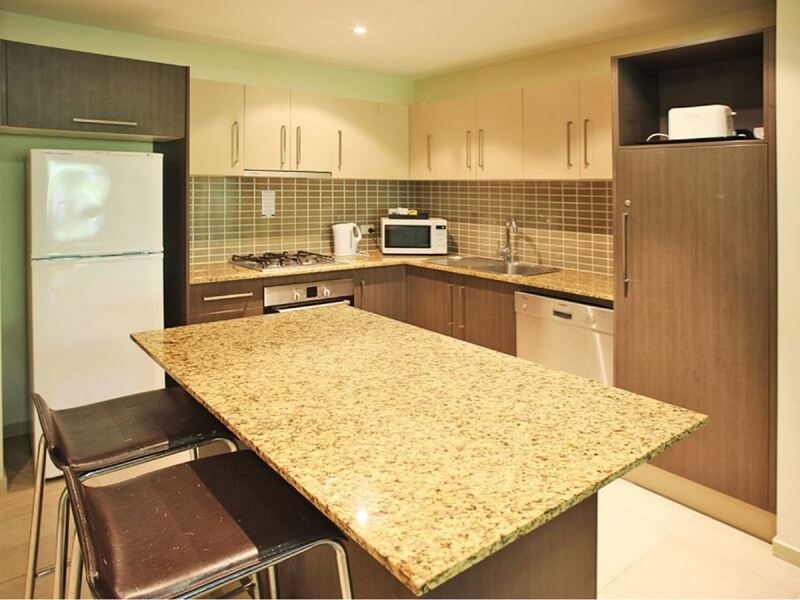 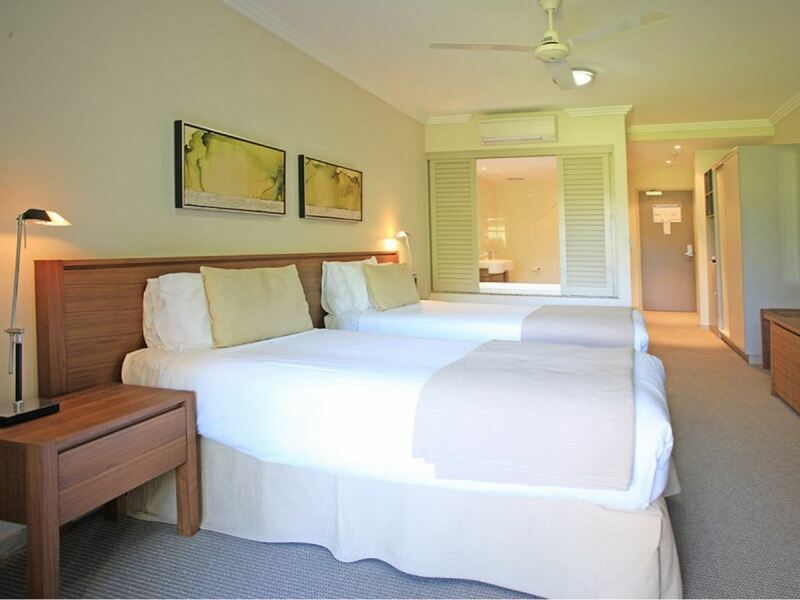 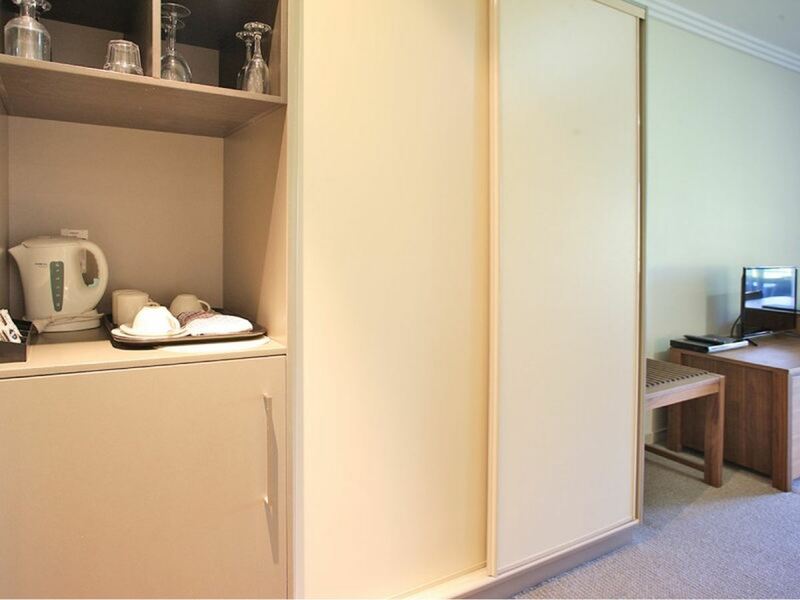 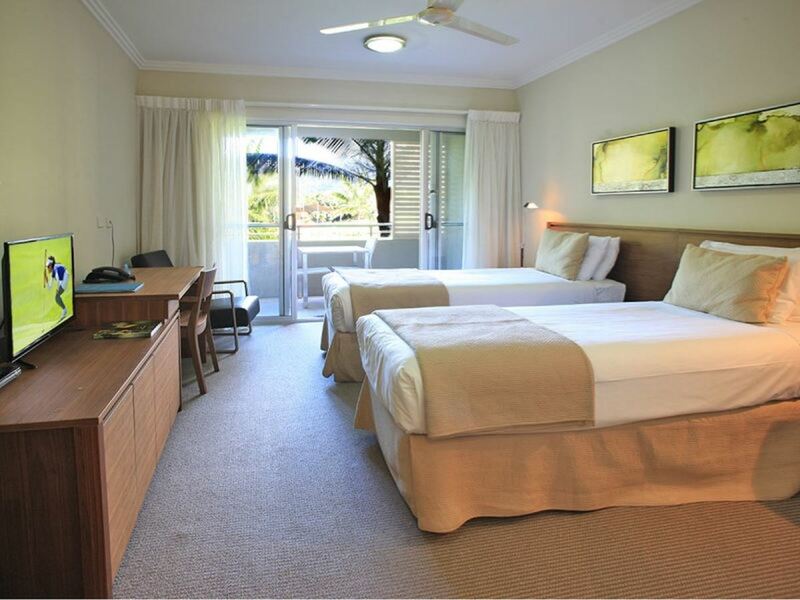 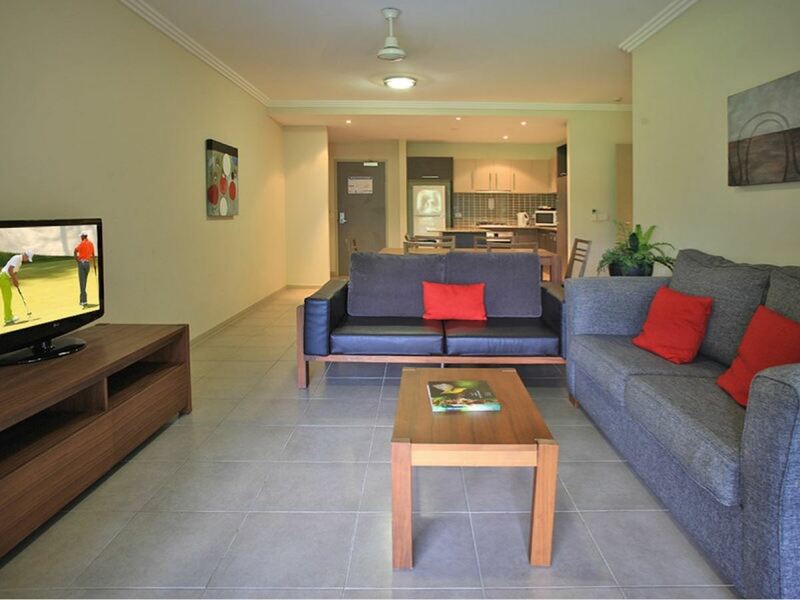 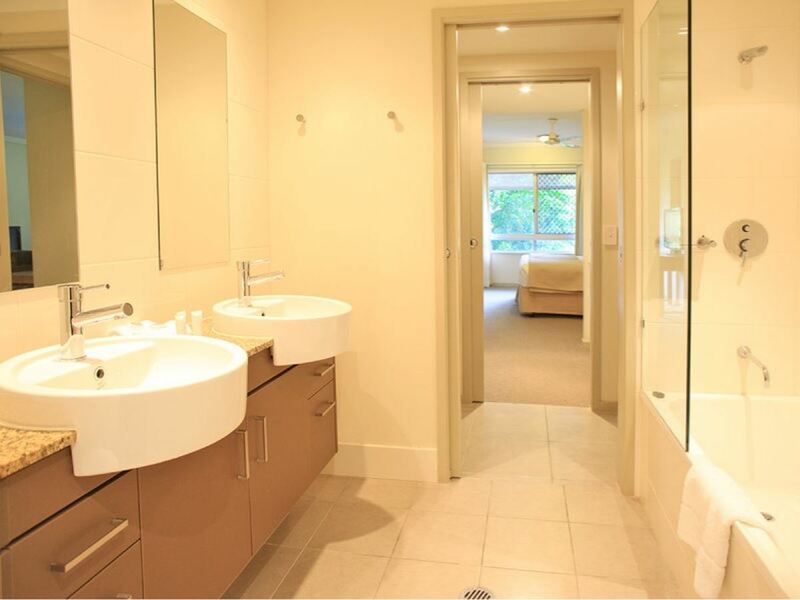 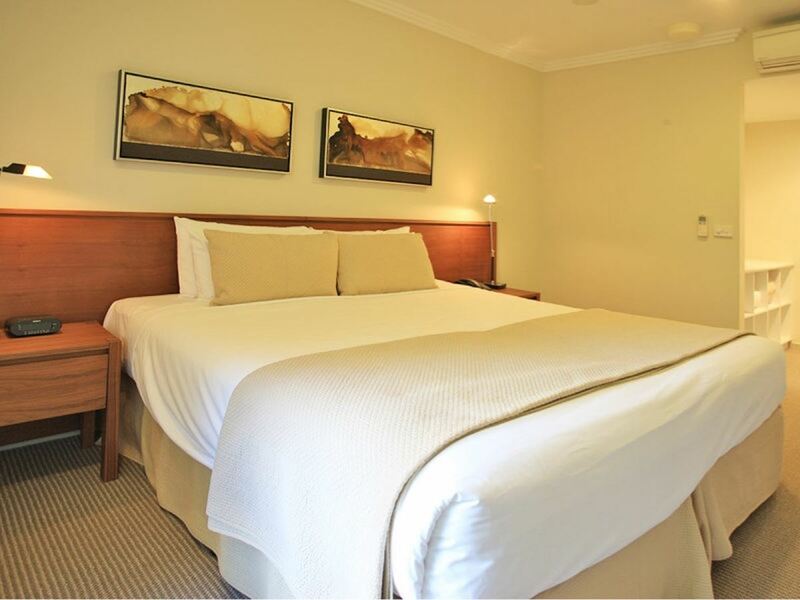 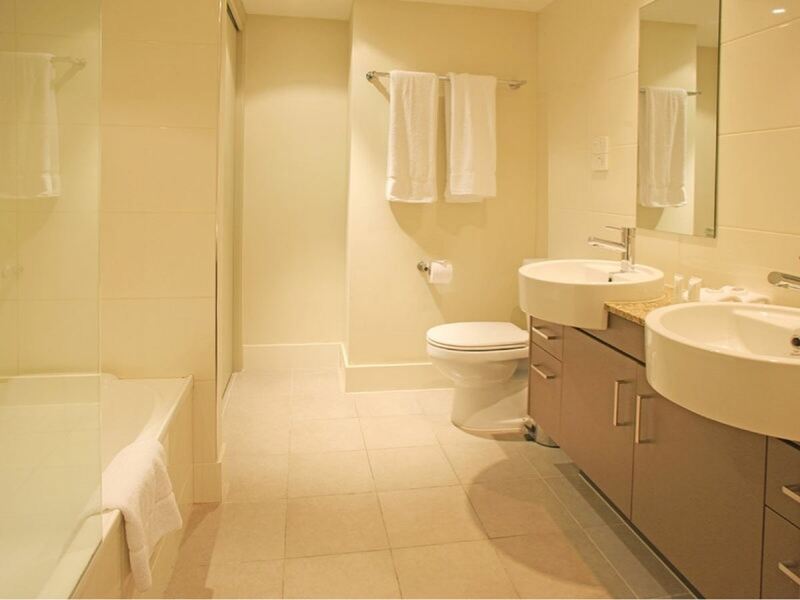 You will be only a 20 min drive to the Cairns International Airport. 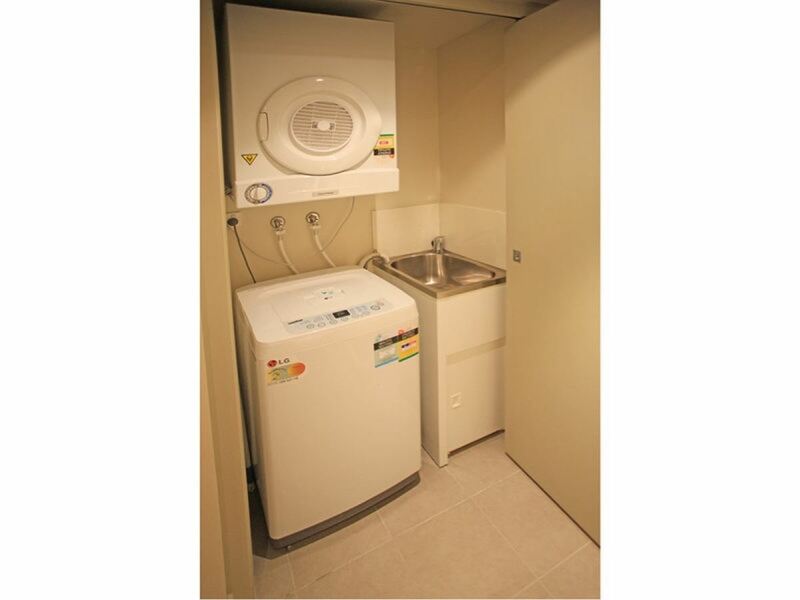 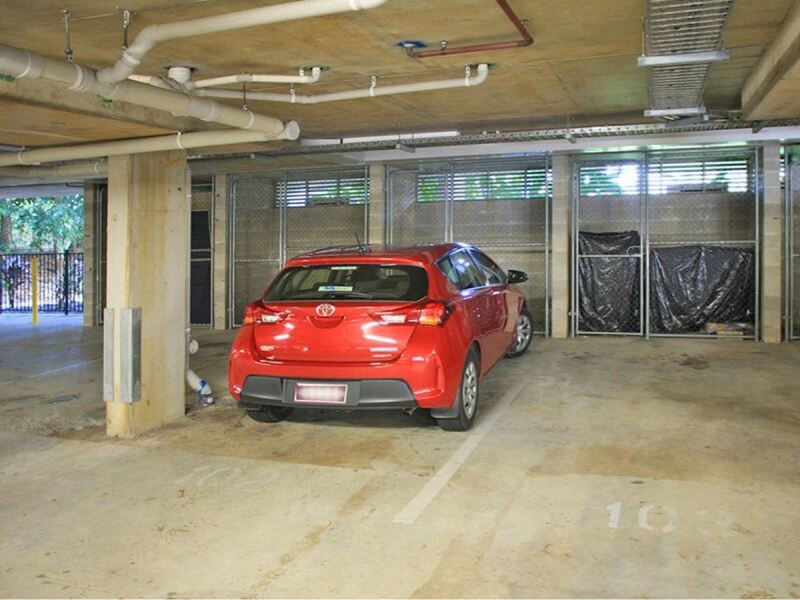 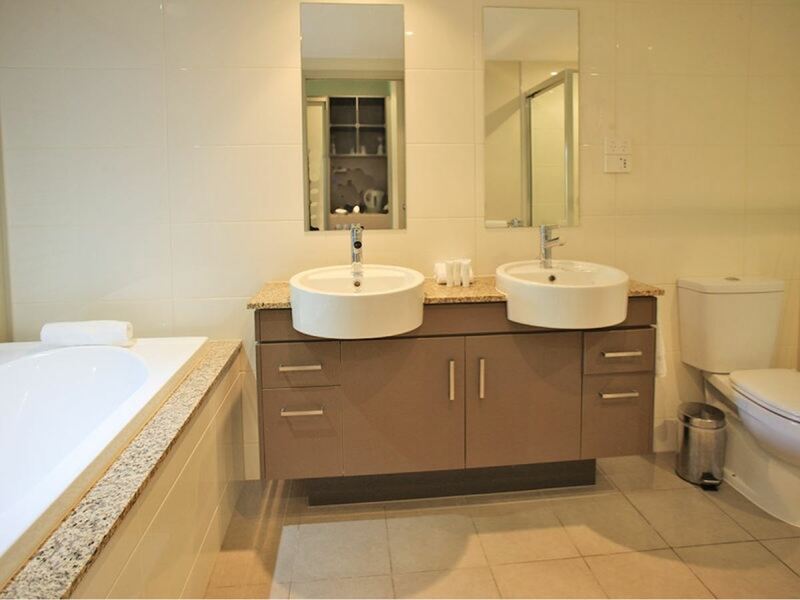 Contact Miho Kumagae 0488 005 958 to arrange an inspection or for further information.